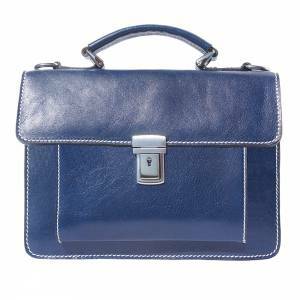 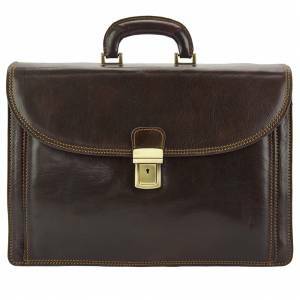 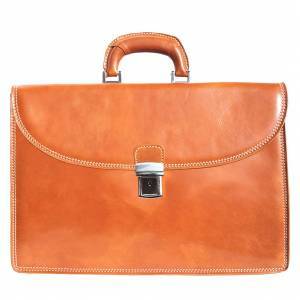 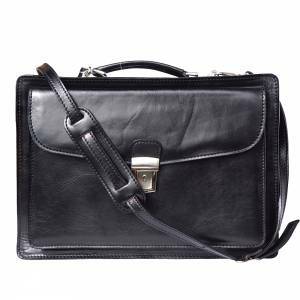 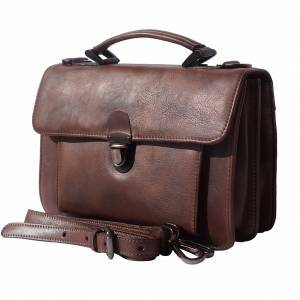 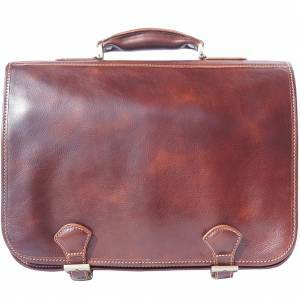 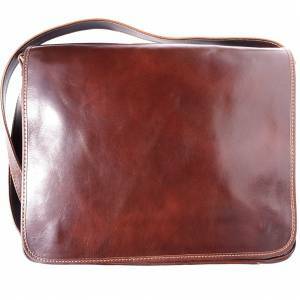 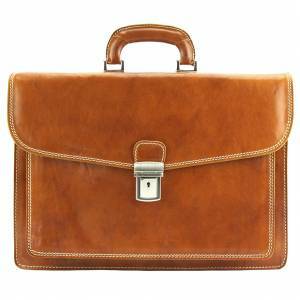 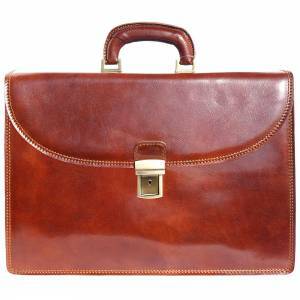 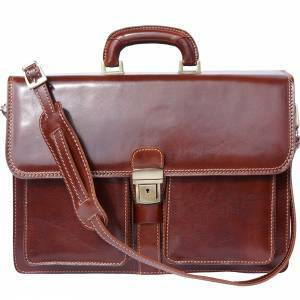 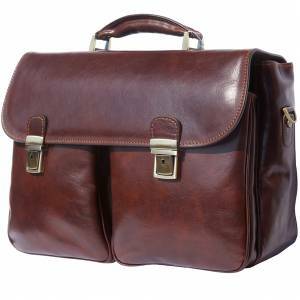 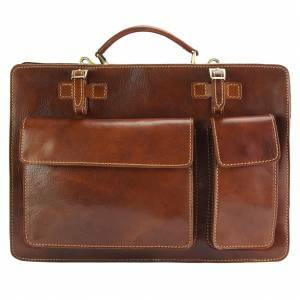 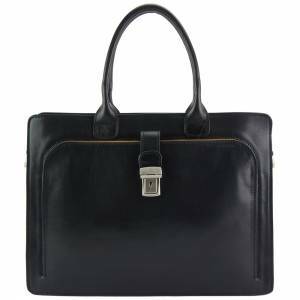 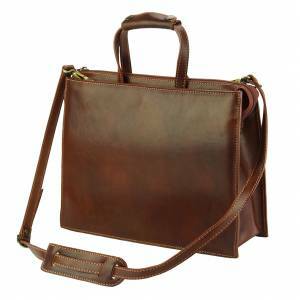 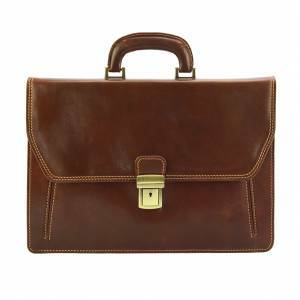 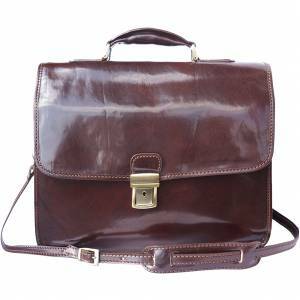 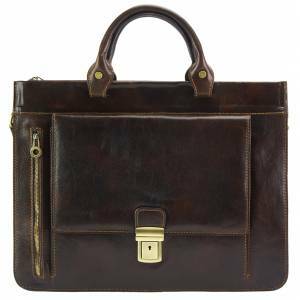 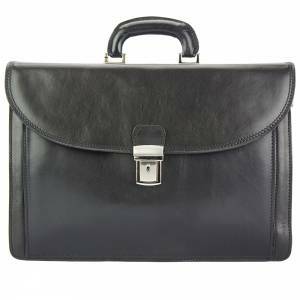 This leather briefcase combines sophistication and elegance. 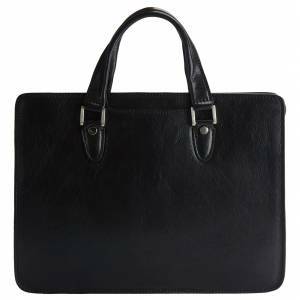 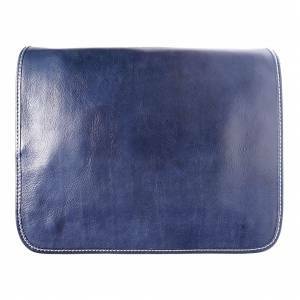 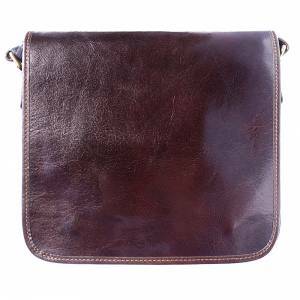 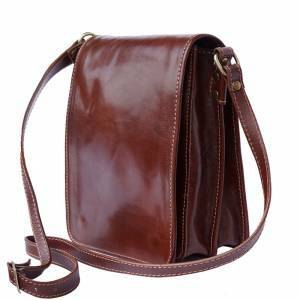 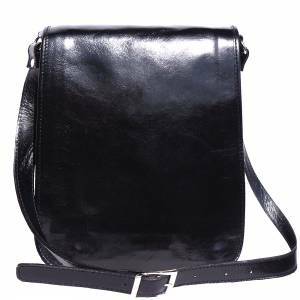 A Stylish bag also perfect for business meetings and other important events. 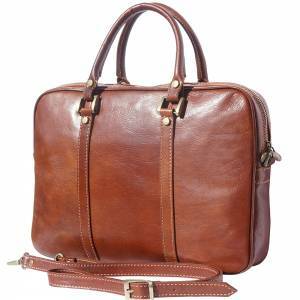 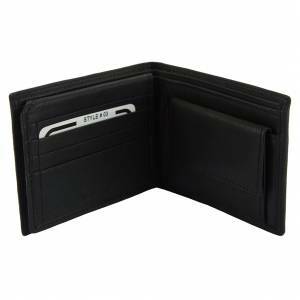 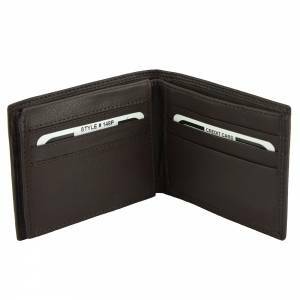 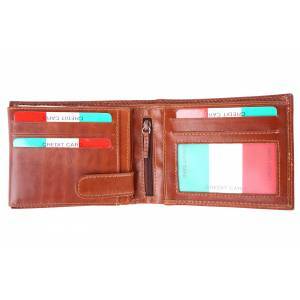 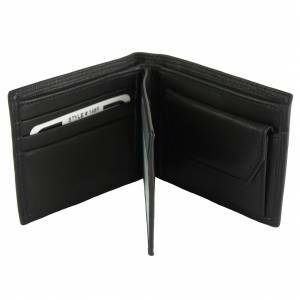 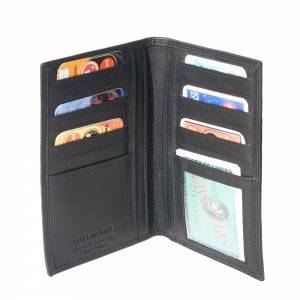 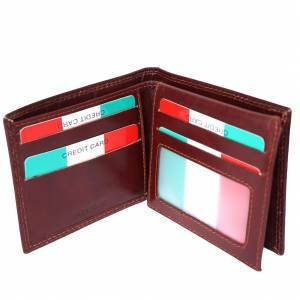 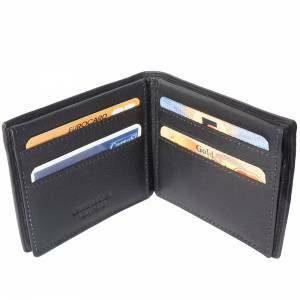 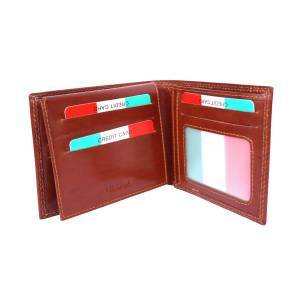 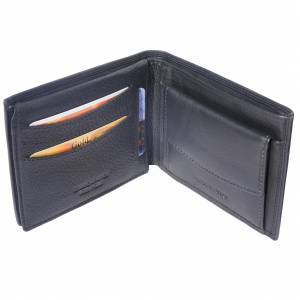 Handmade in Florence,Italy with resistant leather.